Krynica’s existed (under the name ‘Krzenycze’) before 1547, as documented by the Privilege of Ownership issued for Danko from Miastko (today’s Tylicz) for this settlement. The settlement development was mainly associated with the local mineral springs of medicinal value discovered here in 17th century. 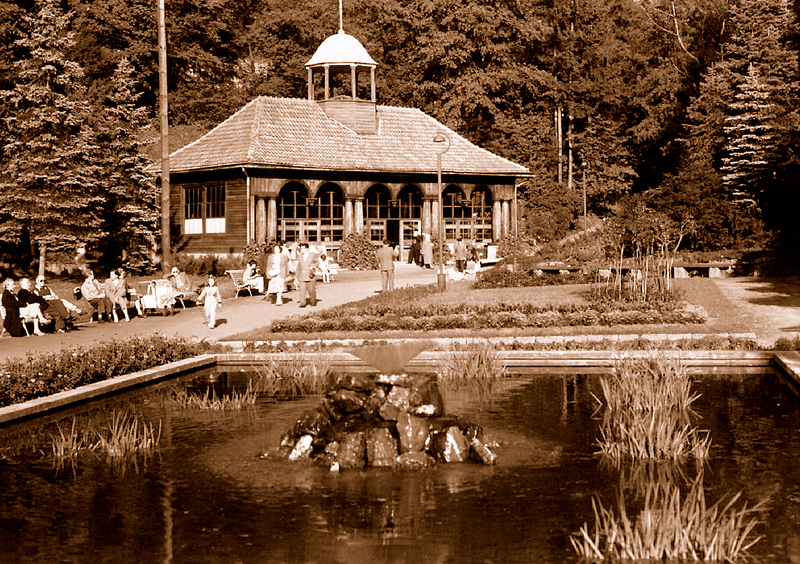 The first spa building was the "Little House" built in 1794, which later (since 1804) housed the first bathing establishments. Krynica was officially named a health resort in 1807 and soon afterwards the first resident physician was assigned to the place. The real career of Krynica as a spa resort initiated in 1856 by Jozef Dietl, a professor at the Jagiellonian University acknowledged as the father of Polish balneology. From 1858 on the mud bath treatment was used here and the followers of prof. Dietl contributed to the technical development of the resort. 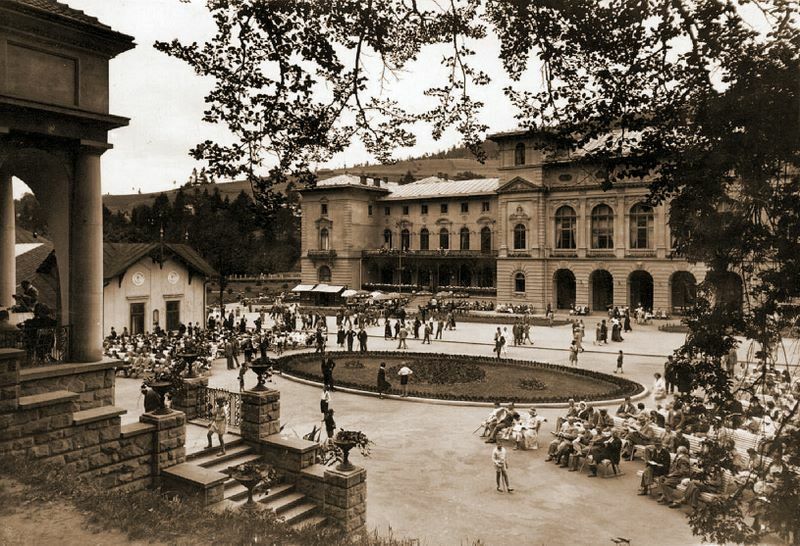 Numerous spa facilities built at that time include the Old Mineral Baths, The Old Muddy Baths, The Spa House, the wooden Main Pump Room with the promenade, numerous guest houses and the theater building. 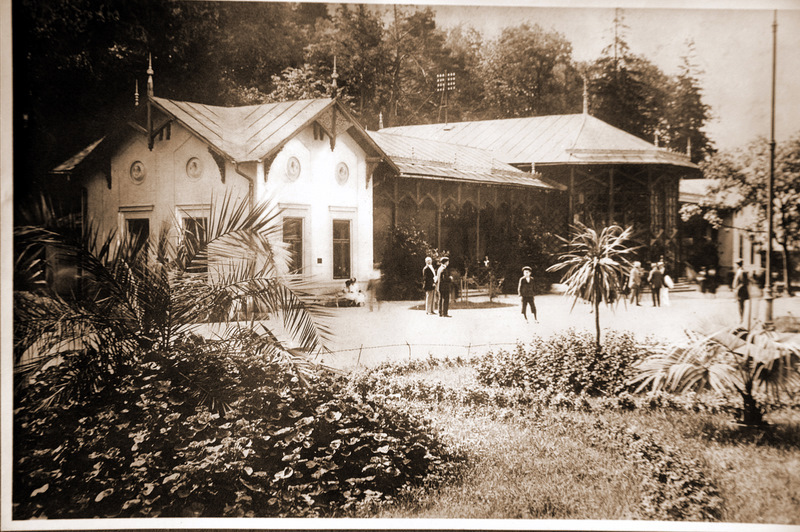 The railway line to Muszyna opened in 1876 was extended to Krynica in 1911, contributing greatly to its development.
. 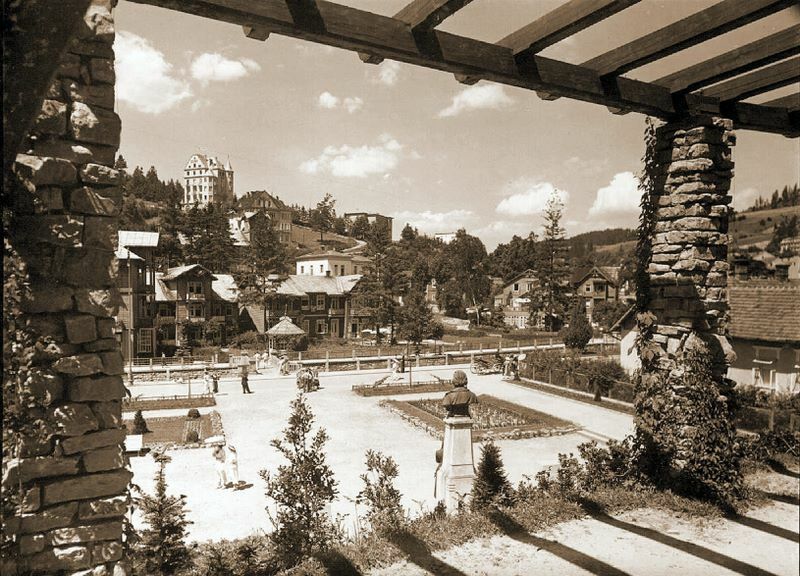 In the interwar period it was visited by L. Solski, H. Modrzejewska, W. Reymont, J. Tuwim, K.I. Gałczyński and J. Kiepura (who had his own villa "Patria" here). The actors L. Solski and H. Modrzejewska played here in the theater ”Modrzewiowy” (destroyed by fire in 1943). Nikifor (proper name Epifan Drowniak) was a naive painter inherently connected with Krynica. It would be difficult to imagine Krynica today without his pictures decorating the Museum devoted to his work, which was opened in 1995 in the “Romanówka” building. 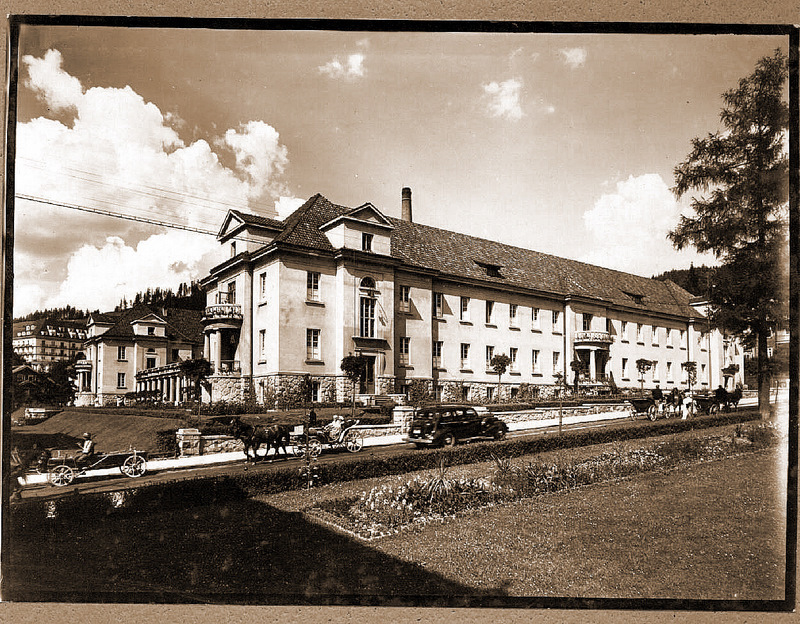 After the World War I, the health resort returned to Polish authorities. 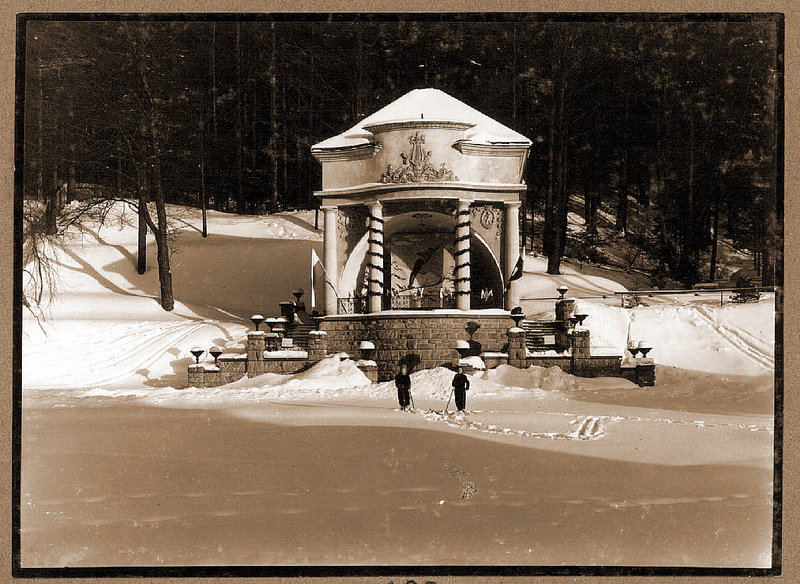 Older objects were renovated and many new were built, including the "New Mineral Baths", the pension "Lwigród" and the "New Spa House", the mountain shelter on Jaworzyna, a cable car line to the peak of Parkowa Mountain, the ice stadium and the toboggan track. Krynica become the winter sports centre. The Luge European Championships and the Ice Hockey World Championships were held here. 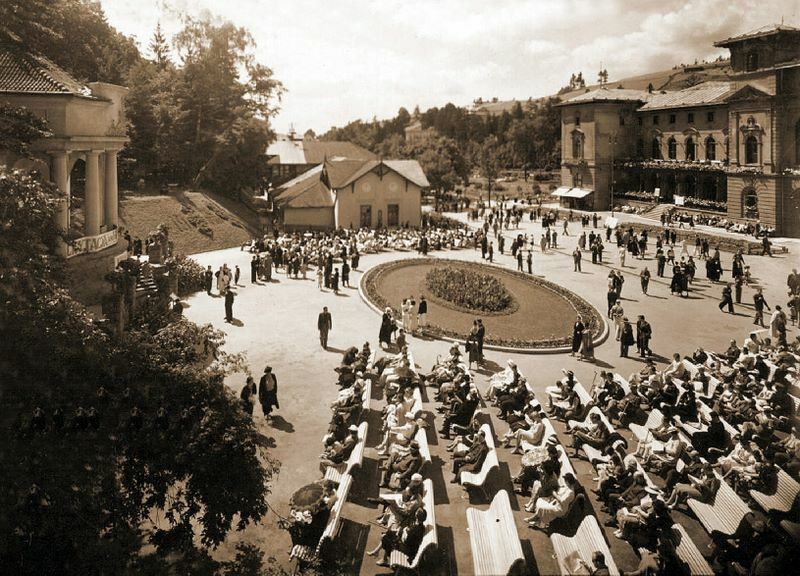 In 1919, 10 thousand visitors came to Krynica on holiday or for a treatment, while in 1938 the figure reached 40 thousand. 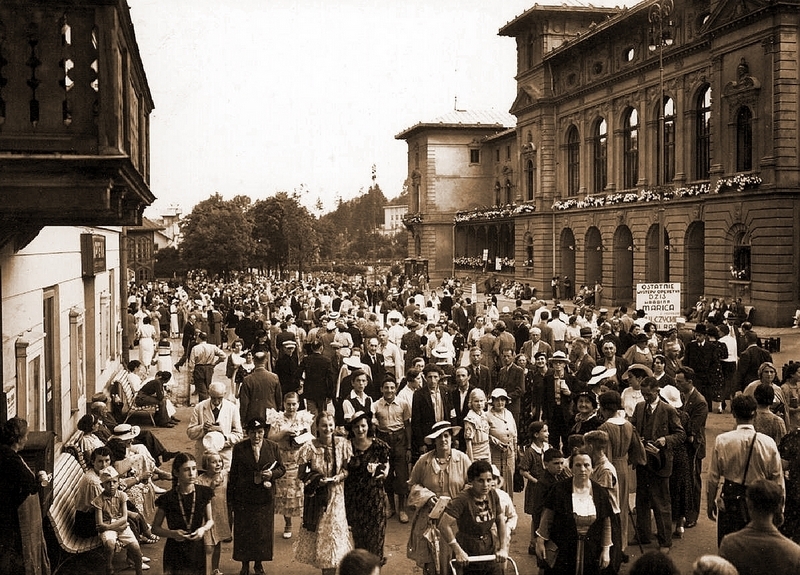 The Second World War and the Nazi occupation interrupted the development of the spa. 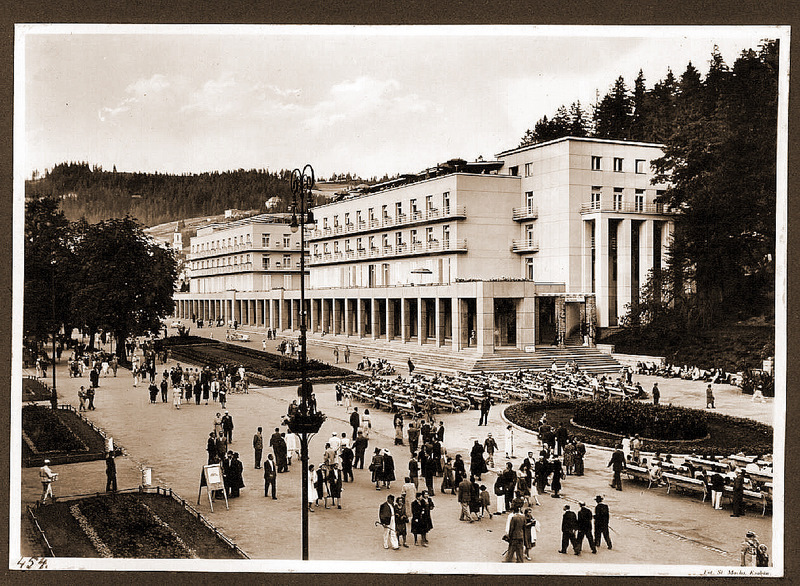 After the war, however, Krynica became the largest health resort in the Beskids.